The Seminar on Safety in Navigation in Africa will take place at Le Palais des Congrès Hotel Mogador Palace Agdal, Marrakesh, Morocco on 6 February 2018. 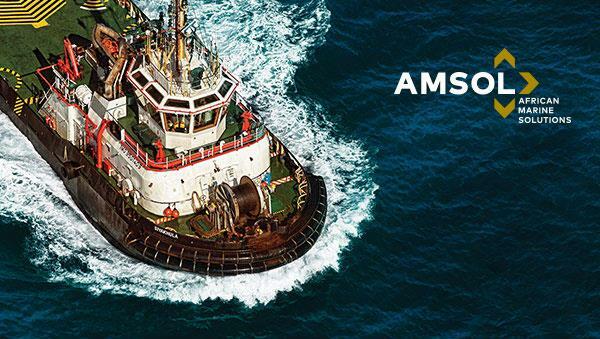 Booking application can be found on the IALA (International Association of Marine Aids to Navigation and Lighthouse Authorities – IALA, previously known as International Association of Lighthouse Authorities)) website CLICK HERE. 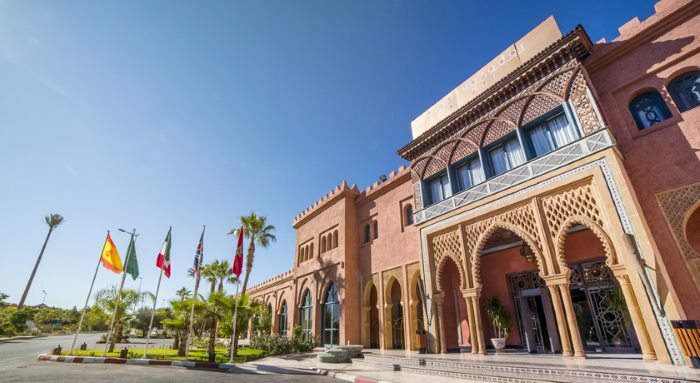 The IALA World-Wide Academy, in conjunction with Ports and Maritime Public Domain Directorate (Ministry of Equipment, Transport, Logistics and Water, Kingdom of Morocco), is using taking the opportunity of the second Preparatory Diplomatic Conference*, to be held on 7-8 February 2018 in Marrakesh (Morocco), to raise awareness on maritime safety in Africa by arranging a Seminar on this theme in the same venue, immediately prior to the conference on 6 February 2018 in Le Palais des Congrès Mogador in Marrakesh, Morocco. 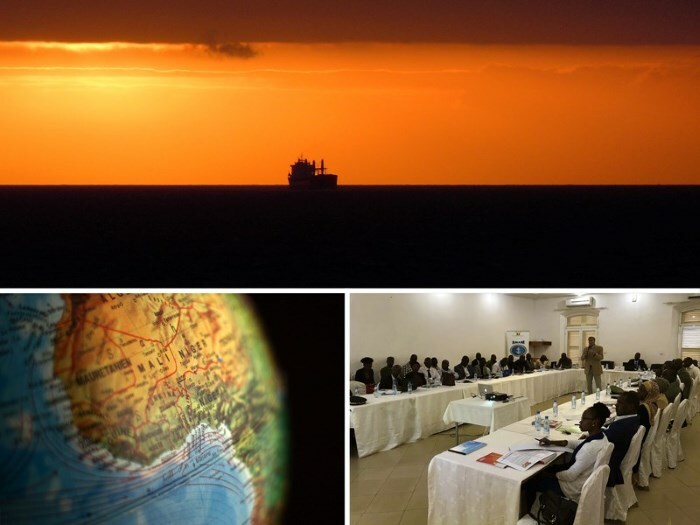 The Seminar aims to enable participants to be fully aware of coastal states’ obligations, of international organisations’ strategies (for example those of IALA and IHO, and will take into account actions implemented in Africa to determine the way ahead for safety of navigation in the continent. Furthermore, the Seminar will be an added value for Marine Aids to Navigation managers of the region who would then participate in the 2nd Preparatory Diplomatic Conference. Registration can be achieved by CLICKING HERE. *This Diplomatic Conference will eventually amend the status of IALA from a non-governmental organization (NGO) to an inter-governmental organization (IGO). Chinese news agency Xinhua reports that Tanzania and Rwanda have agreed on the construction of a 400-kilometre standard gauge railway (SGR) extending from the towns of Isaka in Tanzania to Kigali, the capita of Rwanda. 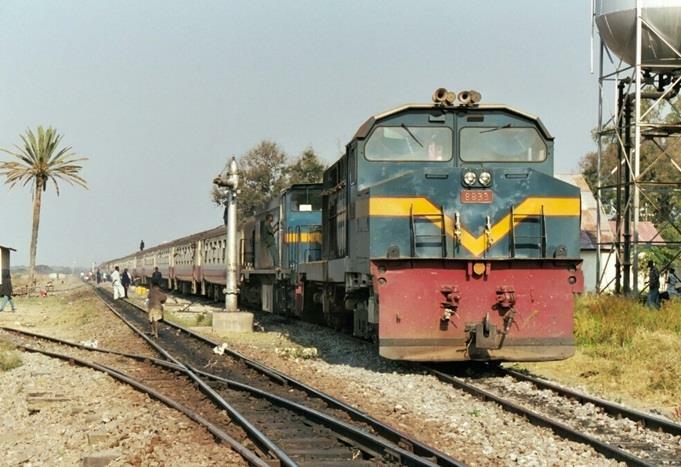 The railway will connect the landlocked Rwanda with the port of Dar es Salaam by direct rail for the first time. According to Tanzania’s President John Magufuli and following talks with his Rwandan counterpart, President Paul Kagame, the new railway will be jointly financed by the two countries. Tanzania has already embarked on the construction of a SGR from Dar es Salaam which will extend to the DRC border in the west and to the shores of Lake Victoria in the northwest. “We have directed ministers of foreign affairs from the two countries to meet next week to start charting out the financing model,” said Magufuli. “We want the construction of the railway line to start immediately because the feasibility studies and all other preparations are complete,” he said. Construction of the standard gauge railway is underway in two phases from Dar es Salaam to Morogoro covering 330km, and from Morogoro to Makutupora in Dodoma covering 426km, using locally sourced funds to the tune of about 3 billion US dollars, according to President Magufuli. “Both President Kagame and I have agreed to look for loans to speed up the construction of the railway line,” said Magufuli. 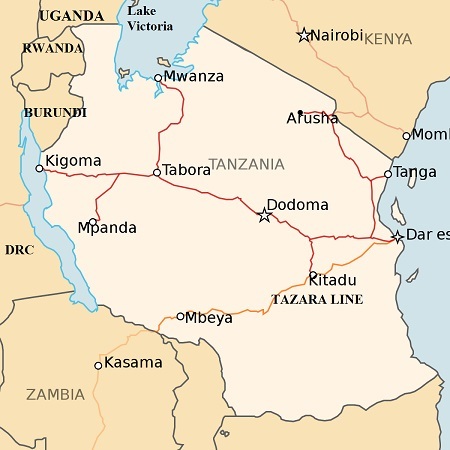 With neighbouring Kenya having opened its standard gauge railway from Mombasa to Nairobi, where the first freight trains began operations on 1 January, Tanzania is in a race to complete its mission of building a competitive railway network that will allow the port of Dar es Salaam to secure a reasonable proportion of the trade with the landlocked countries that border on both Kenya and Tanzania. Magufuli has made it his personal duty to drive the project. Like Kenya Tanzania has an existing metre gauge railway which links Lakes Victoria and Tanganyika with Dar es Salaam. The country also has a Cape gauge (3ft 6ins) railway that links the port with Zambia in the west. None of these railway systems are operating to anywhere near full potential, having suffered from neglect and poor maintenance since the end of colonialism more than 50 years ago. The Cape gauge railway, known as the Uhuru or Freedom railway, or Tazara to give its proper name, was built by the Chinese in the 1970s to provide central African countries with a link to the sea instead of having to rely on the use of South African ports. Nigeria’s Federal Government is seeking investors and potential operators for a greenfield deepwater port in the south of the country. 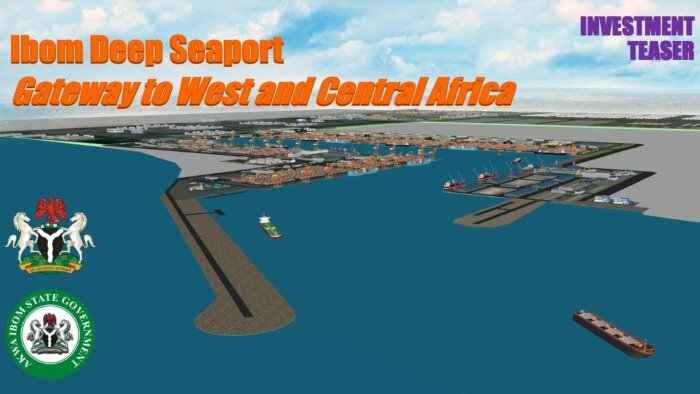 The Ibom Deep Seaport (IDSP) is in Nigeria’s Akwa Ibom state and within a licensed free trade zone. 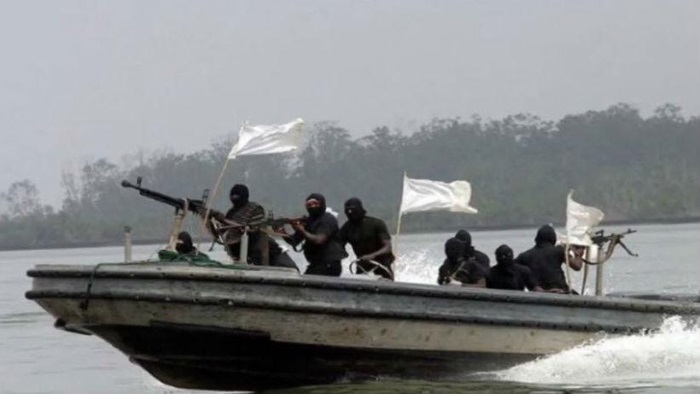 Pirates operating off the coast of Nigeria attacked a bulk carrier underway off southern Nigeria in mid December and took 10 crew away with them as hostages. 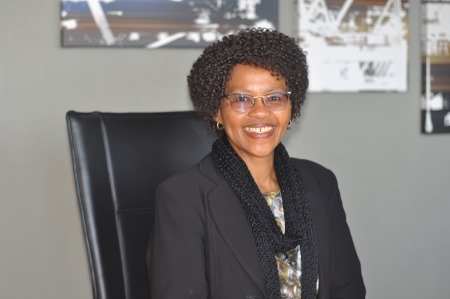 Although South Africa has a sophisticated logistics industry, making use of some of the latest global trends in the field, we still have a long way to go before we can claim one of the top five port logistics’ services, globally. There are a number of internal and external contributing factors that make the global leaders in our field stand out from the rest. According to RREEF (2009) there are two types of factors that influence the choice of terminal operator: port specific and macro-economic variables. And when further drilled down, various studies in the area of ‘port choice’ have indicated that the main factors that emerge for terminal operators of choice are efficiency (as the most important factor) followed by cost, location and technology. However, they tend to differ in relative importance. Other factors that might influence the use of a specific port and/or terminal operator includes the economy, industrial patterns, globalisation, trade, warehousing and/or intermodal agreements, fuel charges, taxes, inventory practices, shipping alliances, warehousing, economic regulation, government subsidies, environmental and safety policies, weight limits technology (Tongji; 1996) and private participation (Tongzon and Heng; 2004). Shipping lines especially, pay more attention to the operational efficiencies when selecting port and terminal services. 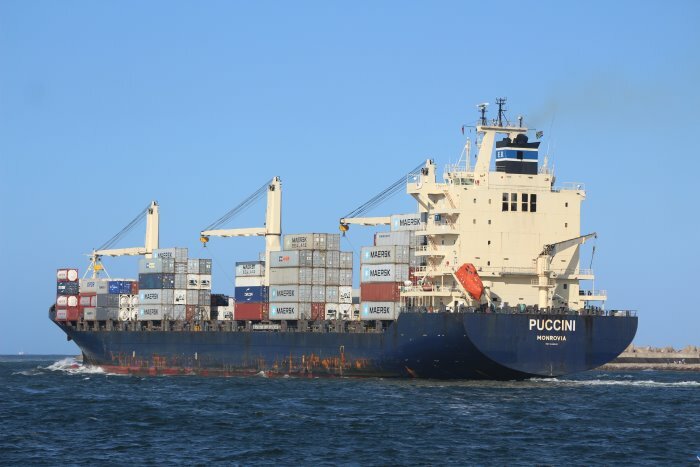 And when shipping lines do have a clear preference for a terminal operator, the effect will be increased volumes and a higher level of connectivity. 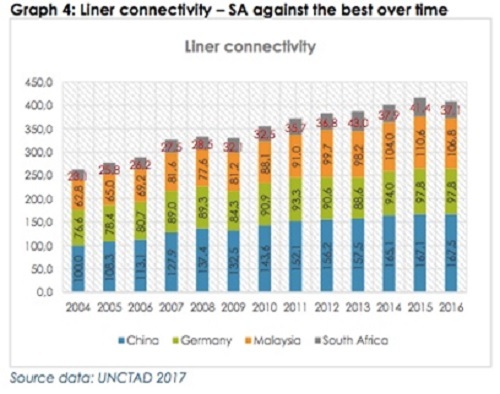 However trade growth and GDP growth also plays a factor; as all four countries illustrated in graph 1 have a 90% plus correlation between liner connectivity and GDP over the period under consideration. The Chinese ports’ five-part strategy that led them to becoming best in class also reveals key learnings about what makes for a top terminal operator. They believe the key areas for improvement include increased efficiencies (which will lead to lower costs leading to even lower prices for customers); the application of technology and innovation in the port terminal environment and linking to other stakeholders (as well as customers with market demand factors and having access to data and understanding the data also playing an important role); the location of current terminal operations and future global terminal operations; and finally – market and customer flexibility. Looking at today’s criteria for winning best terminal operator awards – there are some obvious similarities of what makes these companies best in class, along with additional factors that seem to carry more weight for some than others. CEO of the winning company of this year’s Asian Freight, Logistics and Supply Chain (AFLAS) Awards in Singapore, put their success down to their focus being on “enhanced capacity, greater efficiency, innovation and eco-friendly operations” at their port. 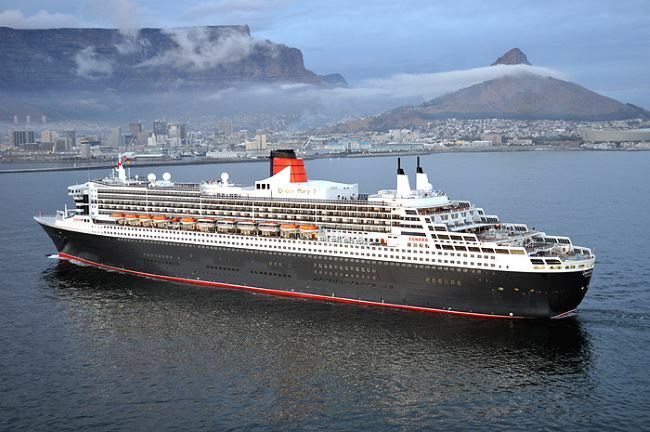 Whereas a Minister of Tourism stated that apart from the winner of the Best Terminal Operator at the Seatrade Cruise Global conference in July this year delivering efficient, reliable and flexible service to their customers, that this achievement was also possible thanks to the synergy and effective co-operation between Government and the winning terminal operator. So in short, what does it take to become one of the top 5 terminal operators globally? I believe that what is required to become a market leader are reliable, cost effective service, (a culture of doing what you say you are going to do) applying technologies that enhance asset utilisation, safety, customer service, supply chain collaboration and Leadership or people dedicated to serving customers. The good news is that all these principles are within our own control. With a high performance culture and a comprehensive strategy in place customer service and market share can be improved to the standard of those terminal operators enjoying the benefits of the top five status. External factors that are beyond our control such as low levels of economic growth, a stable economy, positive industrial patterns, changing weather patterns and increased foreign direct investment, poverty and crime levels. We take these into account in our plans as we strive to achieve best in class standards in areas that we do have control. There’s no denying that we as terminal operators are at the centre of the logistics chain and when our customers are satisfied, business thrives, so in turn does the rest of the value chain. TPT’s vision is to be among the Top 5 in 5 years to catalyse the positive growth needed in our country. The International Maritime Organization (IMO) is continuing to assist countries with the highest number of stowaway incidents recorded. This is achieved by broadcasting knowledge of effective port security measures, and, thereby, helping to facilitate the free flow of international maritime traffic. 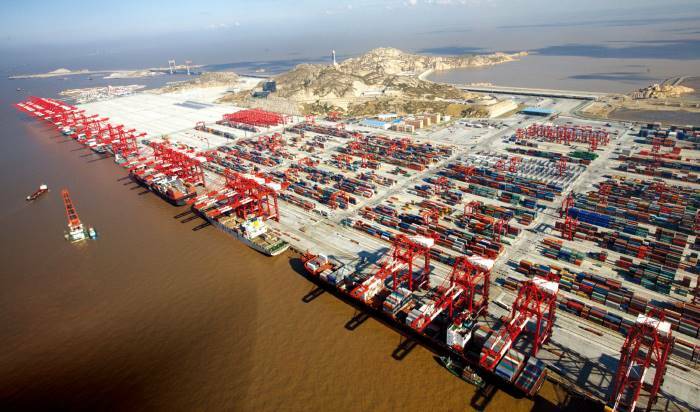 The fourth phase of Shanghai’s impressive Yangshan Deepwater Port consisting of a fully automated container terminal, went on trials last Sunday. 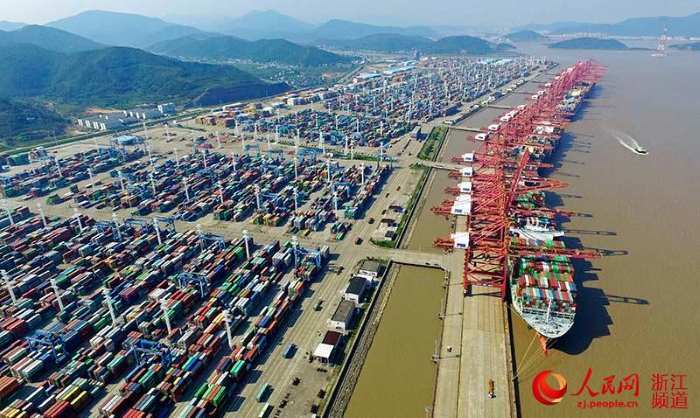 Another Chinese port in the news for setting new records is Ningbo-Zhoushan, which has reported that it has exceeded one billion tonnes of cargo during 2017, the first time in the world that any port has handled so much volume. 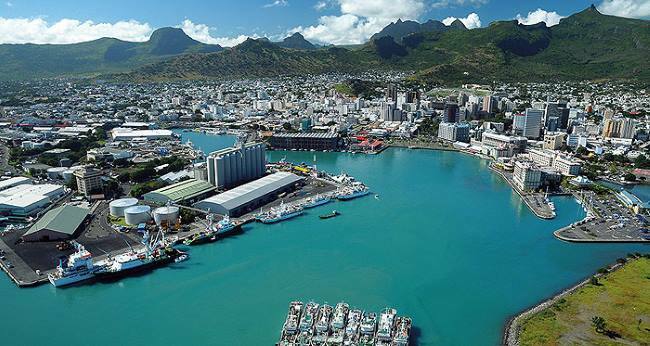 Leading global maritime event week Nor-Shipping is making its first move outside Norway, with a new initiative to help maritime and ocean industry players realise the almost limitless business potential of the ocean space. 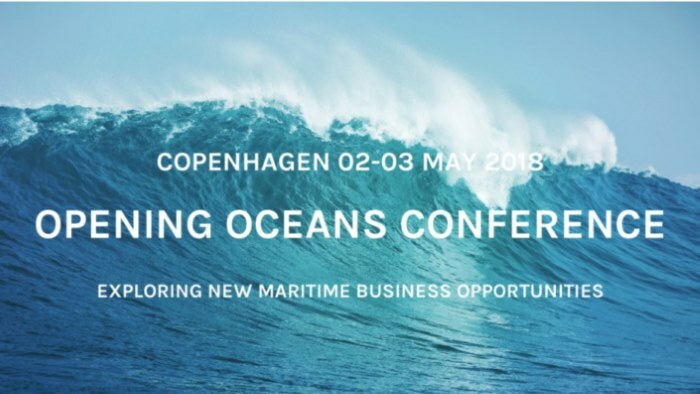 Nor-Shipping’s Opening Oceans Conference, taking place in Copenhagen from 2-3 May 2018, will bring businesses together to illustrate and discuss key opportunities, equip delegates with the tools to tackle them, and facilitate fresh collaborations. 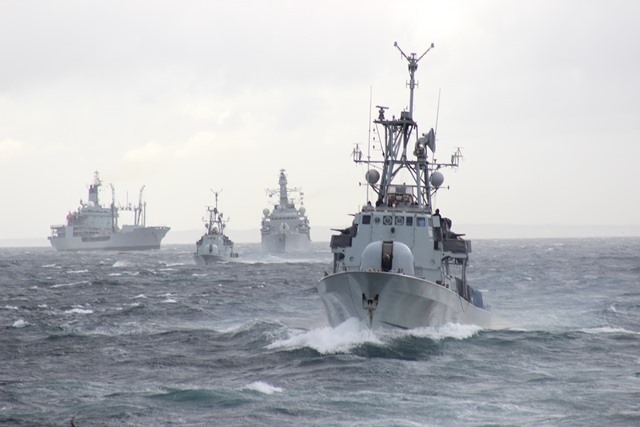 Timed to coincide with Danish Maritime Days, Opening Oceans Conference is supported by both the Norwegian Shipowners’ Association and Danish Shipping. It is targeted at c-level executives seeking sustainable business operations below, on and above the ocean waves. Nor-Shipping’s Sofia Furstenberg is heading the initiative in the role of Strategic Lead. She explains: “According to the OECD, economic value creation from ocean activities will have doubled by 2030. At the same time traditional maritime players are under increased pressure, eyeing growth of just 1%* over the next five to ten years. However, to really unlock the potential of the ocean, businesses need to tap into the established skills, resources and infrastructure of commercial maritime. So there’s huge potential here – both for collaborations between new ocean players and shipping businesses, but also for existing maritime firms to adapt, revitalise and prosper. Opening Oceans Conference will act as a bridge between this year’s Nor-Shipping and Nor-Shipping 2019, taking place across a series of venues in Lillestrøm and Oslo, Norway, between 04-07 June 2019. This will also seek to engage in uncovering and seizing diverse ocean opportunities, while retaining its core focus on showcasing and supporting international maritime businesses. Further details of the programme for Opening Oceans Conference 2018, including information regarding speakers and the venue, will be released in the coming weeks. 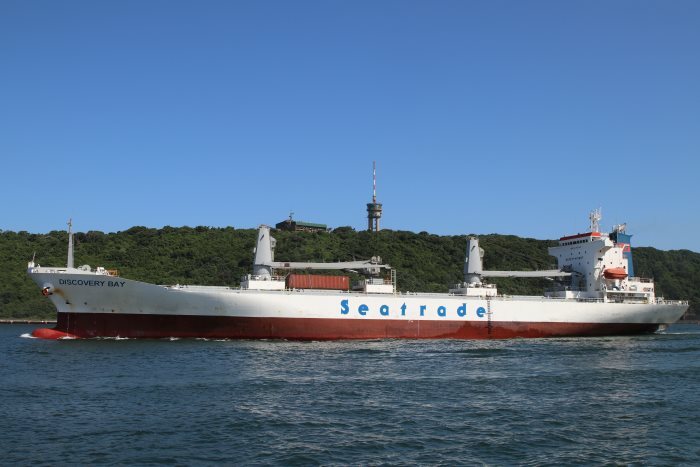 An unexpected visitor to Durban this week has been the refrigerated vessel DISCOVERY BAY which is shown here sailing from port last Saturday (13 January 2018), bound for Davao on Mindanao Island, the Philippines. 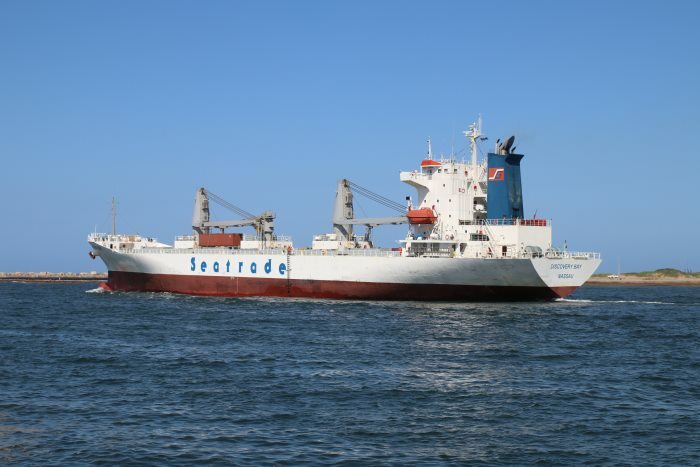 The port seldom sees reefers before April or May when the citrus exporting season ‘opens’ so this was a welcome visitor, even if her purpose was just to take bunkers. The 142-metre long, 22m wide ship, of 10,100-dwt was built in 1997, making her 20 years old last year. Registered in Nassau, the Bahamas, Discovery Bay is owned by Dutch interests and managed by Seatrade Groningen BV of Groningen, Netherlands.